SMF is a powerful file search and duplicate finding tool that uses hashing (MD5, CRC32 or SHA1) to determine similarity. Includes a host of filter capabilities and a result-reporting tool, with which you can sub-filter the result set according to your needs. 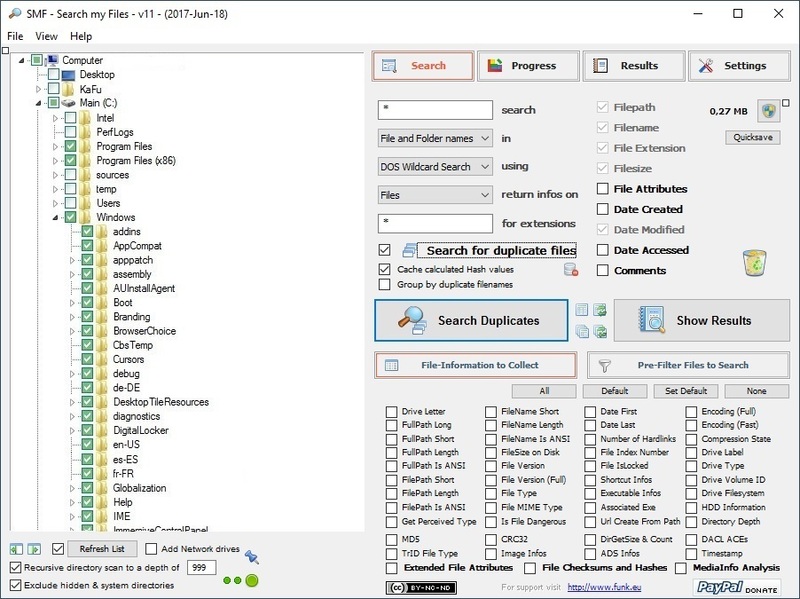 The program lets you search by last modified date, keyword, or file attribute; pictures of a certain filesize, dimension, or metadata info; MP3s by length, author, or bitrate; and duplicate pictures that have a certain filesize or dimension. 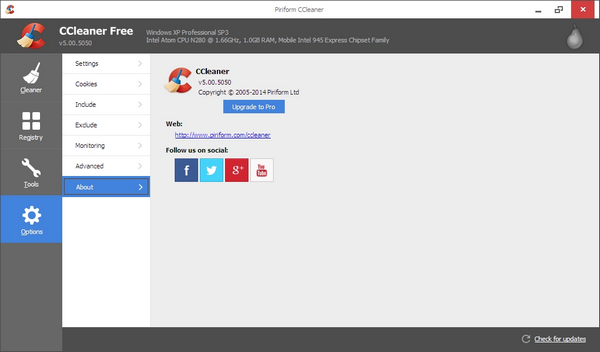 At first run, click "Start SMF". The Portable Install should be selected and Explorer ContextMenu Integration should be grayed out. TrID Definitions to version 2018 Sep 14. Lots of other small bug fixes and style changes. Errors in Win10 Treeview for network drives. Errors in autoupdate of Treeview. 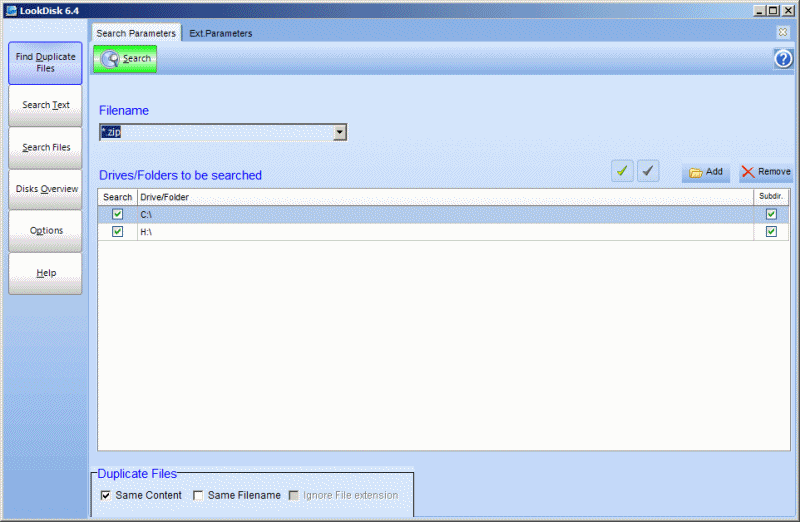 LookDisk is a fast and effective file, text, and duplicate search tool that supports searching with specific parameters. 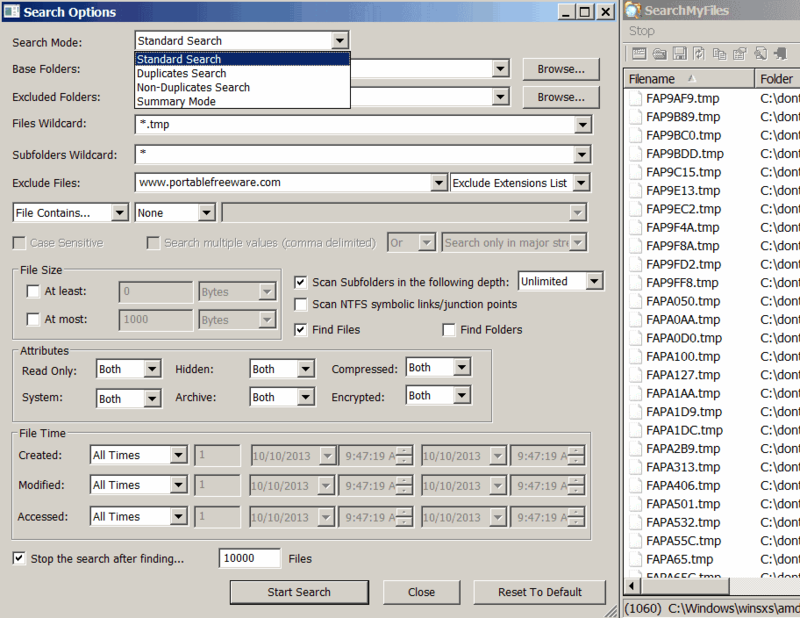 Includes support for searching archive files (e.g. .ZIP files). Displays a disk overview (size and free space). How to extract: Download the "Portable Version" ZIP package and extract to a folder of your choice. Launch ldw.exe. LookDisk 6.2 has been released. LookDisk seems to be at version 6.8 now. Can't find what you are looking for? This list shows entries with Files - Duplicate Checkers as a supplementary function. You can view more entries with Files - Duplicate Checkers as a primary function.